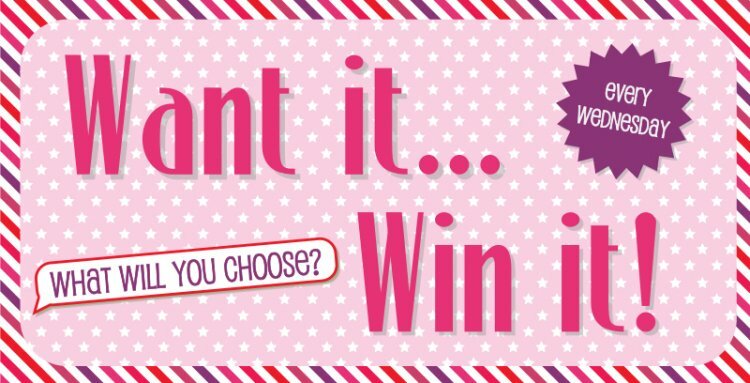 Every Wednesday we hold our Want it Win it giveaway, it’s so easy to enter. All you need to do is comment below what crafting product you would like for your chance to win it! The best thing is, you can pick whatever you like, whether it’s a new embellishment set or an old papercraft favourite..it’s completely up to you! We have such a variety of crafting goodies, but what crafty product are you going to pick this week? If we were to choose, we would want the brand new Simply Creative Folk Song 12x12 paper pad. It’s fresh, floral designs are perfect for Springtime projects! Don’t miss out on the chance of winning your favourite crafting product. Comment below and the winner will be announced tomorrow, Good luck everyone!